Attention Ladies!!! 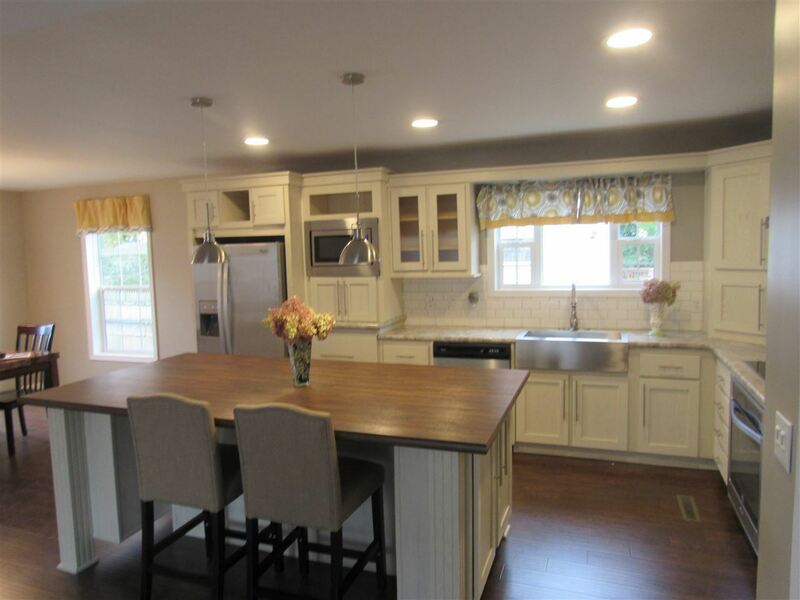 !The Ultimate Kitchen.Stainless Steel Appliances,Large Island with Seating,Ceramic Glass cook top with Built in Oven,Large Stainless Steel Farmhouse Sink. Lots of Cabinet Space.Enjoy that open floor plan.Master bedroom with master bath and walk in closet.Low utilities with Vt Gas and Swanton Village Electric.I89 minutes away.Worth a look! !This property has been approved for 100% RD financing.NO DOWN PAYMENT! !